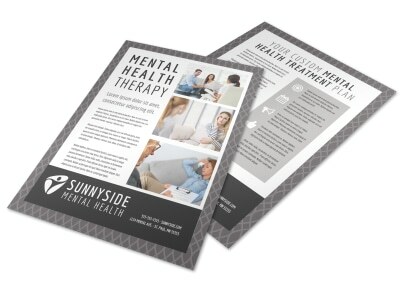 Customize our Mental Health Counseling Postcard Template and more! 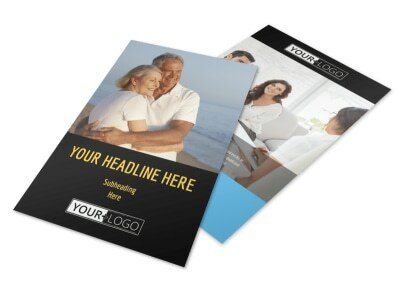 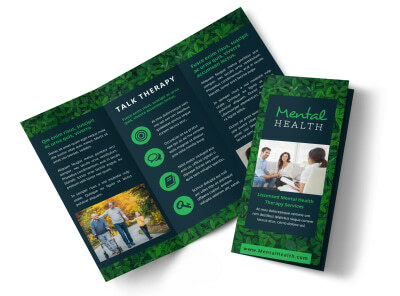 Stay in touch with your patients or advertise that you’re accepting new clients with mental health counseling postcards. 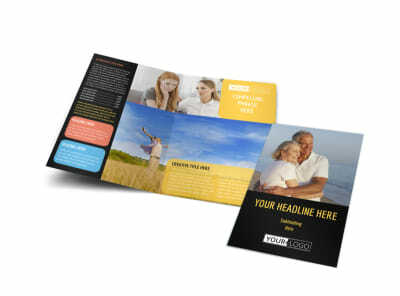 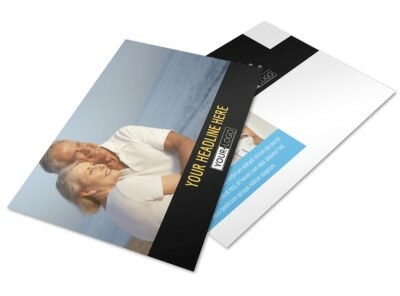 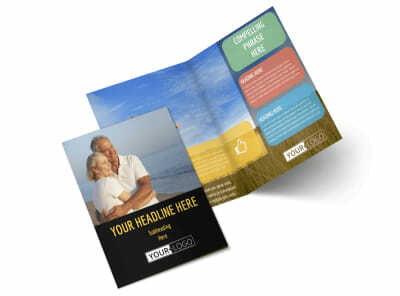 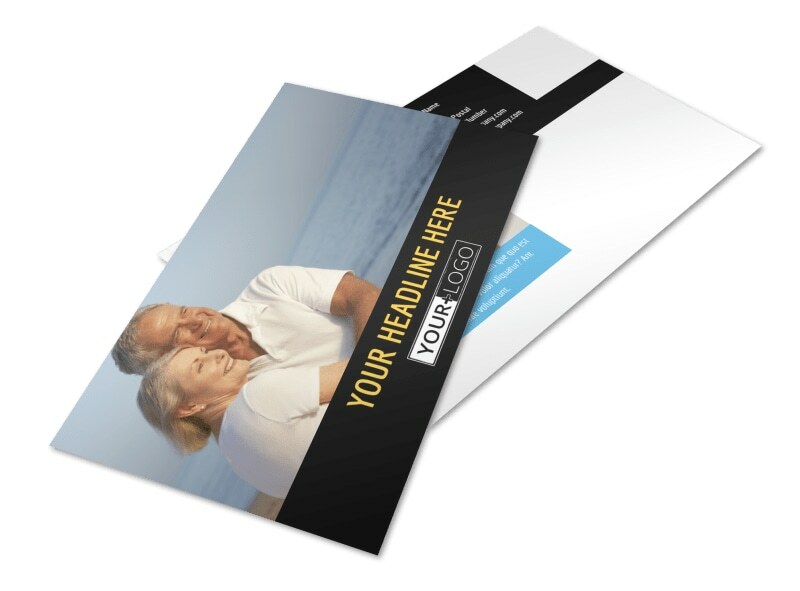 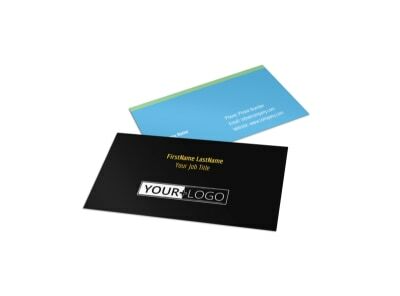 Customize your postcards to the max with photos, artwork, and text, or add a form to fill out for appointment reminders. 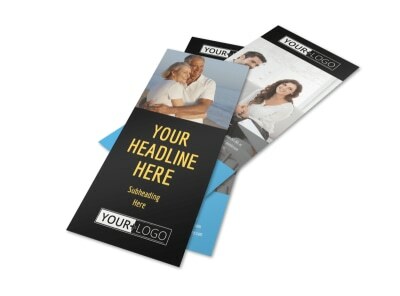 Start your custom design with just a click or two of your mouse now.